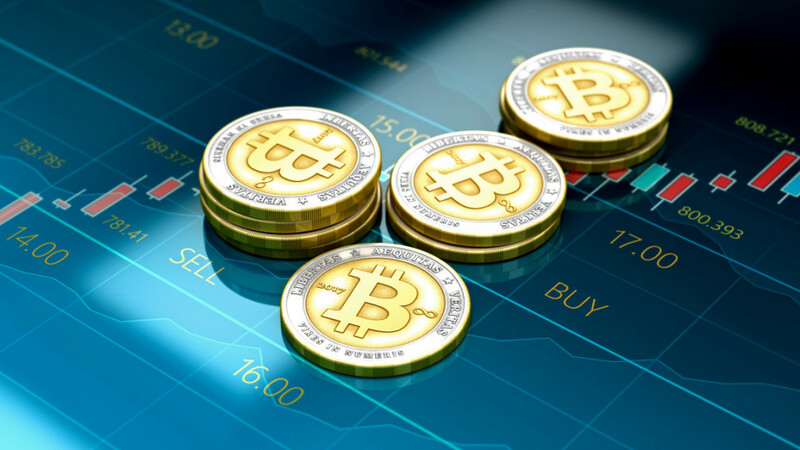 Cryptocurrency and blockchain adoption is moving forward in many industries, and crypto is starting to be taken seriously as an investment, alternative to traditional currencies. In addition to Bitcoin price surging up 25.7% w/w and the trade volumes of major altcoins increasing as well, this week was a good one for the broad blockchain industry. Here are the main headlines that deserve your attention. Remittances, a major use-case for cryptocurrencies, has been given the stamp of approval by two southeast Asian countries. 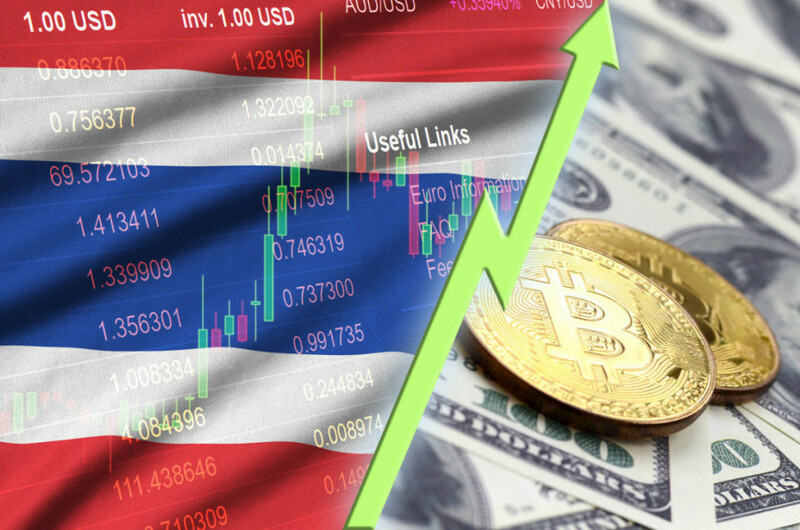 The central banks of Myanmar and Thailand have endorsed an Ethereum-based remittance network implemented by a state-owned Thai bank, with partners. The network is intended to help Burmese workers in Thailand send money back home, without the hassle of traditional transfer fees and middlemen requiring only the use of a smartphone app. Over 3 million Burmese work and live in Thailand, and this new network is expected to significantly simplify the remittance process. But remittances and official state approval for cryptocurrencies aren’t the end of cryptocurrencies' ever increasing usage. As crypto and blockchain technologies mature, major international institutions are taking notice. The G20, a group of the 20 most developed world economies, has put forward a proposal to institute anti-money laundering and anti-terrorism regulations on cryptocurrency, citing concerns that decentralized, anonymous cryptocurrencies could be used by criminal networks. The proposal is set to be discussed in June of this year, and will involve the governors of the central banks of all G20 nations, including the US, EU, UK, and Japan. Property transactions, traditionally one of the most time-consuming and bureaucracy-laden processes, are about to get a major upgrade thanks to the blockchain. 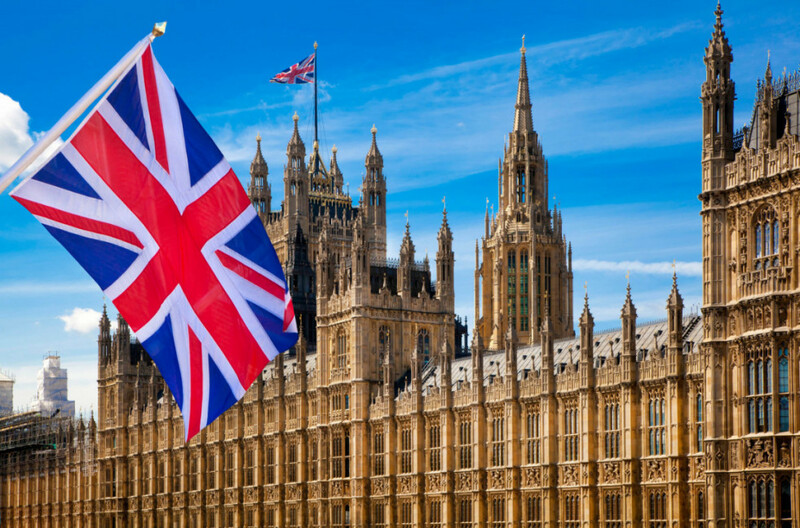 Major UK banks, including Barclay’s and the Royal Bank of Scotland are looking to speed up the process significantly. To that end, they’ve developed a blockchain prototype that has already cut transaction speeds in simulations from 3 months to 3 weeks. Results like these show the potential of blockchain technology to revolutionize not only finance, but other sectors of the economy as well. Other banks are taking notice of blockchain’s potential as well, with Russia gas giant Gazprom as a lead contender. Gazprom, a state-owned company and one of Russia’s largest, announced last Wednesday that is ready to begin digitizing the gas supply process with the help of blockchain technology. The news was heralded by Russia’s Prime Minister, Dmitriy Medvechuk, who said that blockchain technology has a bright future in Russia. And there’s more good news on the crypto front, with Bitcoin reaching above $5,250 on Sunday. This represents a rise of over 25% week over week, where trading began at $4,170. This rise was reflected in the major altcoins as well, with Ethereum gaining nearly 22.8% and Ripple gaining %17.0 over the past week. 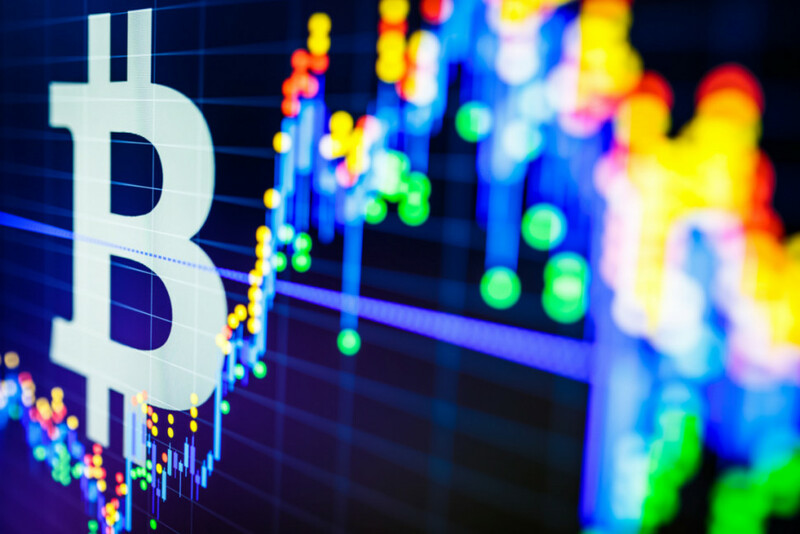 In fact, nearly all cryptocurrencies saw their values rise over the past week, bringing the global crypto market cap up to $185 billion, a 5-month high. The previous time this number had been reached was in November of last year. This marks 10 straight weeks of steady growth in crypto market cap since the start of the year. Bitcoin makes up more than half of the market cap, with leading altcoins trailing behind. While Bitcoin is still far from the $20,000 peak in 2017, it seems like the market is picking up momentum and is continuing to grow.